When we think of endurance we usually associate it with cardio or aerobic exercises. Endurance exercises can be done by running, swimming or even dancing. As such, with endurance training you can pick an exercise you like to do so that it is fun for you to perform. Running is the most common exercise to increase endurance. This is because running is one of the most easily accessible exercises. People who are doing endurance training can either go for a run on a treadmill in the gym or practically anywhere outside. If you are just starting out with running, it is important to go for a light jog or a short run. Endurance doesn’t just happen, so you need to build up to those long-distance runs. Running outside is the best choice but if the weather isn’t ideal treadmills are just as effective. If you are looking for endurance exercises alternative to running, there are other options. Endurance can be improved by dancing and swimming as well. Dancing requires a lot of energy and space to perform your best dance moves. It can be done alone, or with a partner. The best part about dancing for exercise is that you do not need to go long distances. Unlike running, dancing can be done in a single room. If you are not running on a track, running may take you miles away from your starting point. Swimming is another great endurance activity. If you have a lap pool or one nearby, try adding Swimming to your workout routine a couple days a week. Swimming burns a lot of calories, increases lung strength and is even refreshing during hot days. There are many different ways to perform endurance training. Endurance exercises can include: running, dance and swimming. Try a couple of these exercises out, and see which one you like best. Please consult your doctor before you start to endurance train. 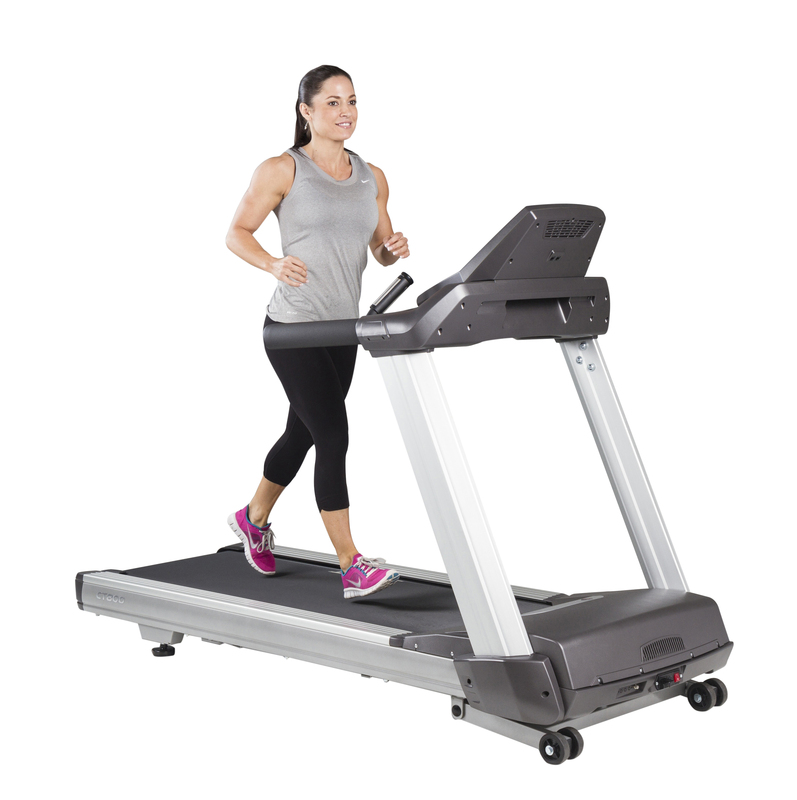 To learn more about our selection of treadmills, click here.